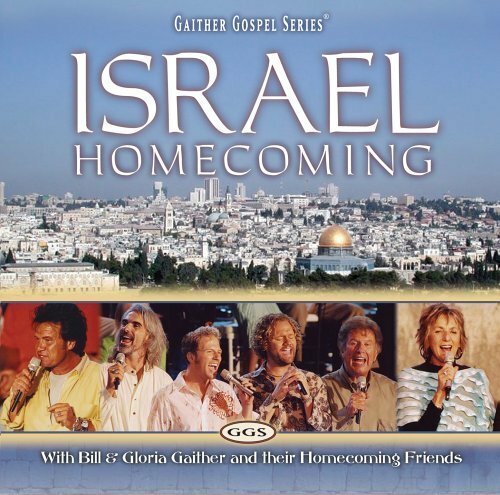 In the Spring of 2005 Bill and Gloria Gaither and a large group of the Gaither Homecoming Family journeyed to the land where the story of Jesus took place. The event was recorded in front of a live audience at the Tower of David in Jerusalem. Larry Ford was honored to sing the beloved classic, The Holy City. Israel Homecoming is one of two collections (the other being JERUSALEM) recorded during this trip to the Holy Land.